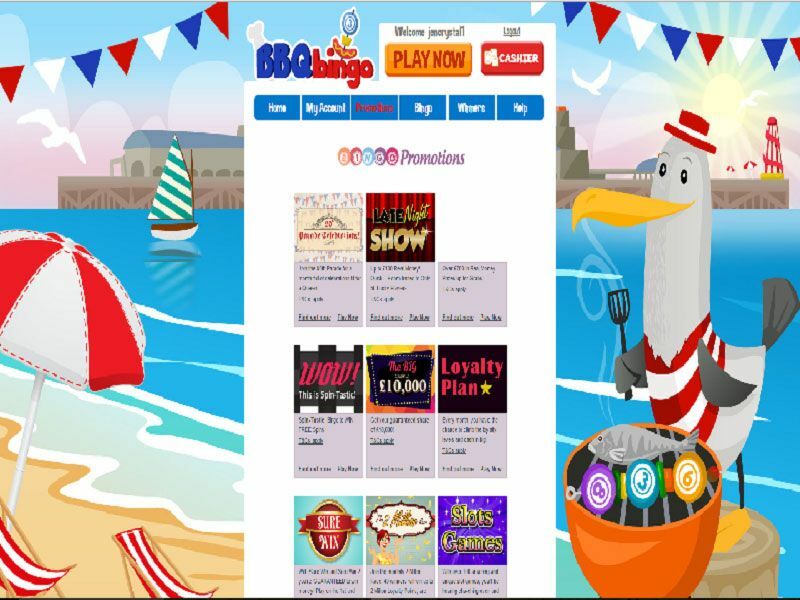 Summer is finally here, so now is the perfect time to hop on over to BBQ Bingo, where the seaside theme will definitely put you in the mood for some tasty BBQ food while playing your favourite bingo games and slots. This Dragonfish powered site has a variety of promotions to keep you entertained, as well as great first deposit bonus to welcome you to the site. The site is colourful and simply designed. Powered and operated by Dragonfish/ Cassava software, players will be in safe hands as far as security is concerned; the operator is licensed in the UK and is heavily regulated. The registration form and the cashier are easy to use and user friendly. Newly registered members will be rewarded with a 200% cash back bonus on their first £10 deposit up to £100. In other word deposit £20 and your account will be credited with an additional £40. Please read the terms and conditions very carefully (link can be found on their site). In addition to the bingo bonus, new depositors will also get a 100% free cahsback bonus on any of the games BBQ has to offer. 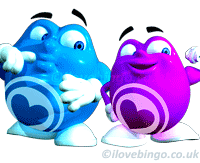 BBQ Bingo has a wide range of promotions on offer that will suit bingo players and slots fans alike. 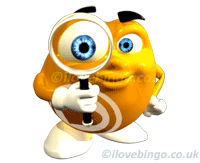 There are various jackpot games running on a monthly basis including The Big £10,000. 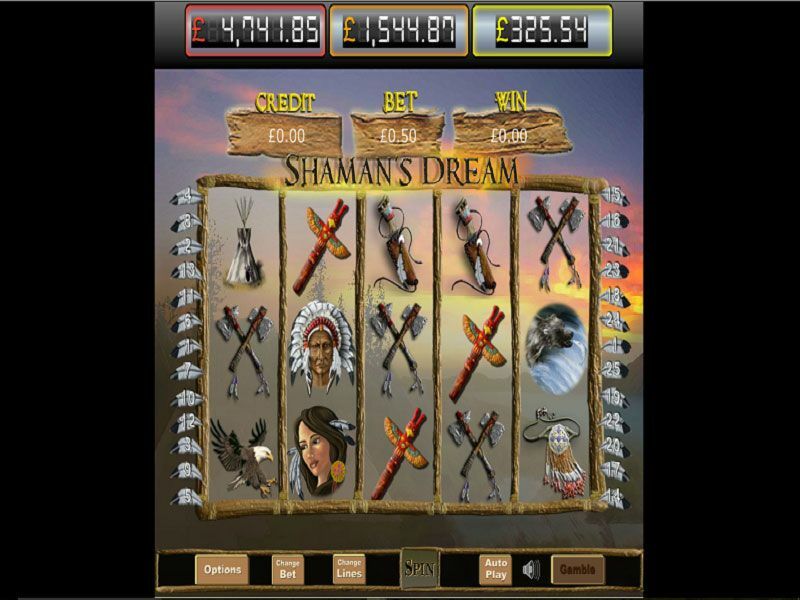 Another highlight at the site is the Sure Win game which guarantees you a share of the jackpot whether you win or lose. There’s also free spins up for grabs in the ‘Spintastic!’ games that run from 9pm every night from Sunday to Thursday. There’s bingo happening 24/7 at BBQ Bingo with 90 ball and 75 ball bingo games to choose from which are the two most popular variations of bingo. If you’re after a big win then there’s a £1 million up for grabs every Wednesday, Friday and Saturday in a sliding jackpot game. The tickets for these are £1, £1.50 and 50p respectively. If you’re not much of a big spender there are four free bingo rooms where you can play for real cash prizes without spending a penny. 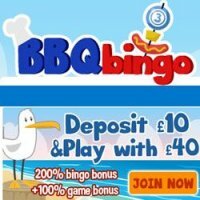 Players can choose from over 185 slot games at BBQ Bingo, and you will find all of your favourites here such as White Wizard, Fluffy Favourites and Starburst. 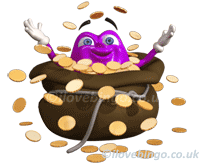 There’s also 18 casino games for you to try your luck on. 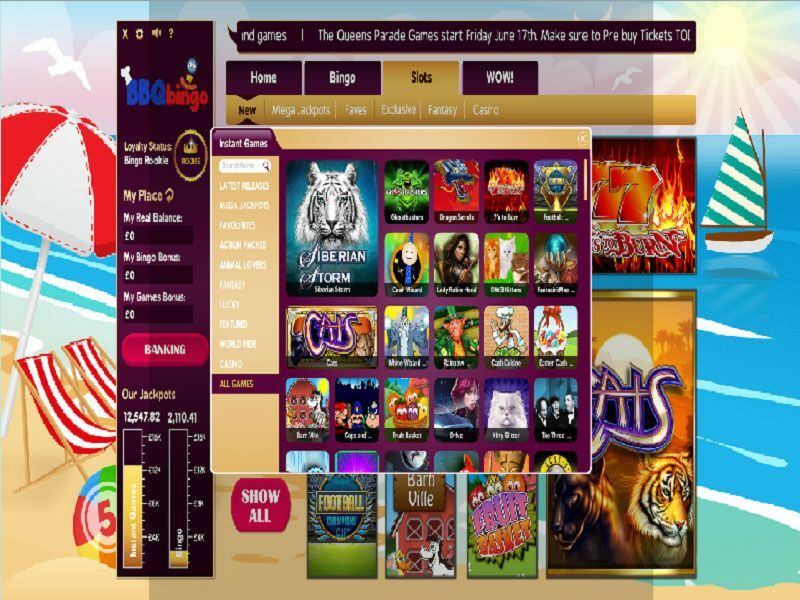 As part of Dragonfish/ Cassava NetworkBBQ Bingo boost an impressive range of games with 167 slots, 27 Scratch cards and Instant games (including Keno), 30 Branded games (monopoly, deal or no deal etc. ), and 17 classic casino games. 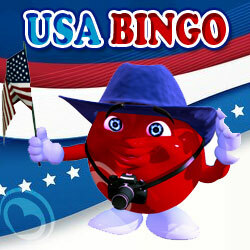 BBQ Bingo can be played on desktop computers and laptop as well as on most smartphones and tablets (subject to downloading the app).